Our wonderful friends at Tattersall's Racing Club are giving 1 very lucky Must Do Brisbane reader the chance to win tickets for themselves and three friends to the President's Lunch at the Tattersall's Celebration Season Race Day on Saturday November 24 at Doomben Racecourse. 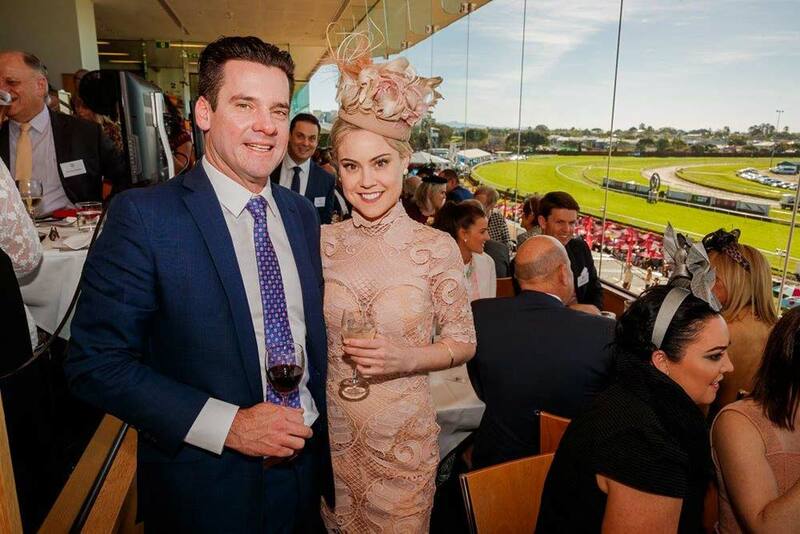 This glamourous social event of the Brisbane race season includes a scrumptious buffet lunch with seafood, and a premium five-hour drinks package. Don't think the celebrations stop once the racing finishes! 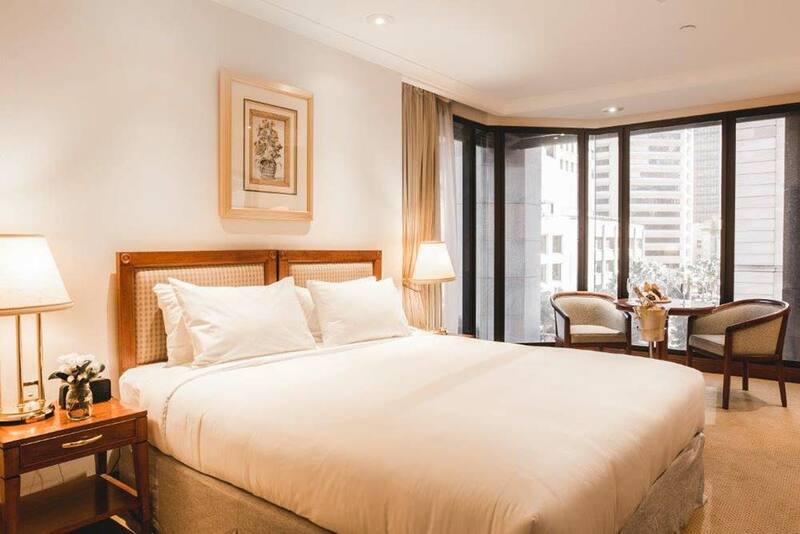 Your group will also be enjoying the elegance of two beautifully-appointed Superior Rooms at the Tattersall's Club, located in the heart of Brisbane's CBD, for overnight accommodation. The lunch component of the prize is only valid for the event held November 24, 2018. The accommodation component is valid only for the night of Saturday November 24, 2018 The prize package is for a maximum of 4 adults. Not redeemable for cash. To be in the draw to be our very lucky winner, ENTER BELOW and good luck! This competition will close on November 21, 2018, so don't miss out on your chance to win! BY BECOMING A SUBSCRIBER YOU AGREE TO RECEIVE TATTERSALL'S CLUB MATERIAL AND OUR NEWSLETTERS WHICH CONTAIN EXCLUSIVE "SUBSCRIBERS ONLY" PRIZES!